Palestinian ex-prisoner Ahmad Ja’far, who was released from Israeli jails Sunday evening, said that prisoner Kamal Abu Erra, who is sentenced to life imprisonment, is in a critical health condition as he is suffering from an increased breakdown of platelets. Ja’far said that the Israel Prison Service does not provide any kind of treatment to the Palestinian prisoners suffering from serious health problems and only gives them painkillers. For example, Ja’far added, prisoner Azmi al-Naffa’ needs an urgent surgery for his injured jaw but the Israel Prison Service denies him treatment. Ja’far stressed that the condition of sick prisoners, especially long-serving ones, in Israeli jails is extremely tragic, calling for immediate intervention to save their lives. 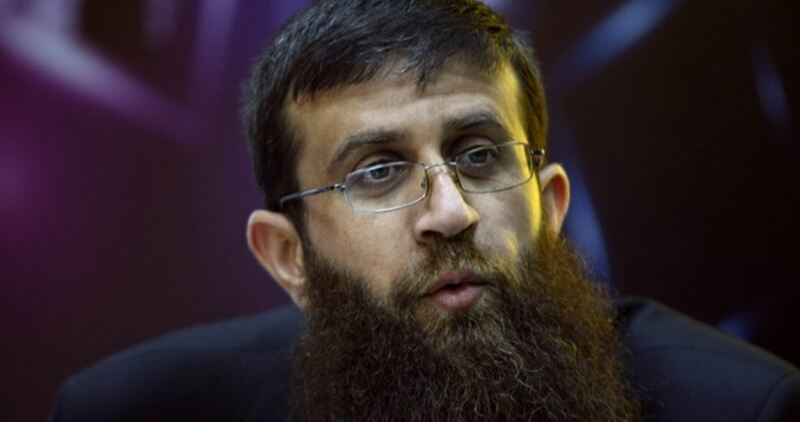 Palestinian prisoner Sheikh Khader Adnan started an open-ended hunger strike early on Monday in protest against his arbitrary detention, rights sources revealed. Sheikh Adnan, 40, was detained in December 2017 for incitement charges. Since then, his detention was extended more than once. He is expected to be placed under administrative detention during his upcomingcourt hearing next Wednesday. Sheikh Adnan, a member of the resistance organization Islamic Jihad, launched in February 2012 a 66-day hunger strike that forced Israel to release him from a previous stint of detention without charge or trial. His strike galvanized international attention on the issue of Israel’s detention and abuses of Palestinians. 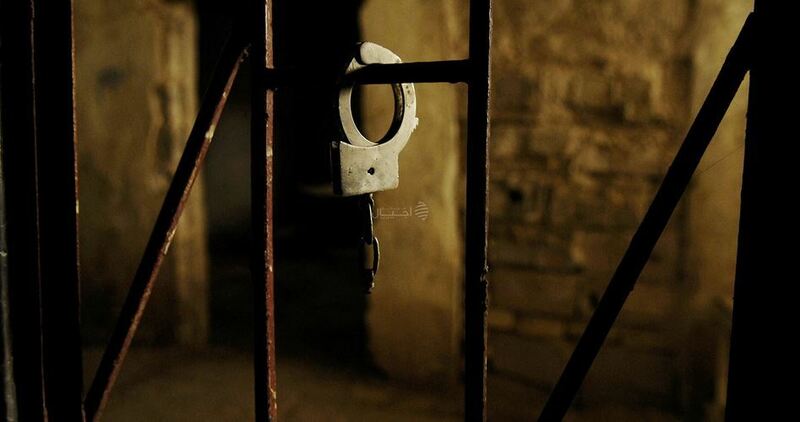 Senior Islamic Jihad leader in the occupied West Bank Ahmad Al-Ouri yesterday condemned the political detention of Palestinian citizens carried out by the Palestinian Authority (PA), Safa news agency reported. He said that political detention by the PA is “very similar to the Israeli administrative detention” as both of them were carried out based on undisclosed accusations. “Carrying out the political detention, the PA is offering a free service to the Israeli occupation, which responds to it with settlement expansion, raids, killings, judaisation and expropriation of Palestinian lands all over the occupied West Bank,” he said. The Palestinian leader lamented the status of human rights in the West Bank due to the “violations of the PA and the Israeli occupation” against the Palestinians. 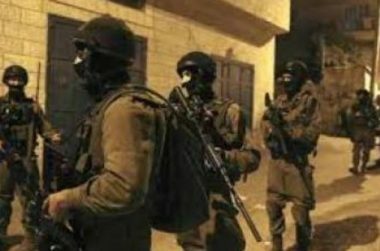 OCCUPIED JERUSALEM, PALESTINOW.COM — The Israeli occupation forces late Sunday evening kidnapped two Palestinian young men from Badou village, northwest of Occupied Jerusalem. 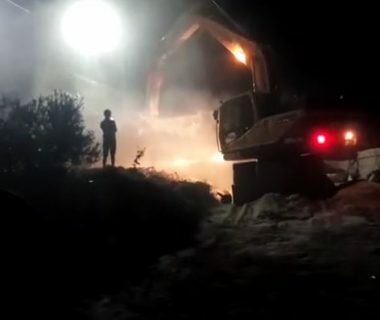 According to eye-witnesses, Israeli forces stormed a café in Badou village and kidnapped two Palestinian youths. The arrestees’ names and whereabouts remain unidentified so far. 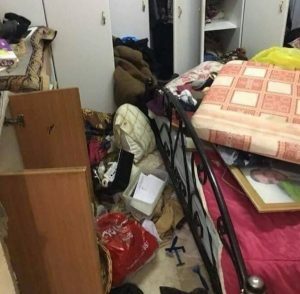 Dozens of Palestinian are targeted on a daily basis by the arbitrary abduction sweeps launched by the Israeli military and police around the clock throughout the occupied Palestinian territories in an attempt to quash anti-occupation activism and terrorize civilians. In a statement a copy of which sent to Days of Palestine, UNRWA expressed deep regret and disappointment at the US announcement that it will no longer provide funding to the Agency after decades of staunch political and financial support. UNRWA rejected in the strongest possible terms the criticism that UNRWA’s schools, health centres and emergency assistance programmes are ‘irredeemably flawed’, as the US claims.